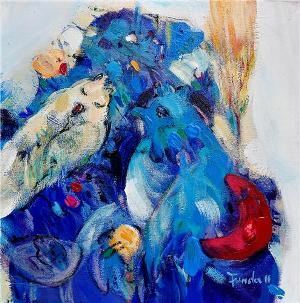 Funda İyce Tuncel was born in Ankara in 1968. 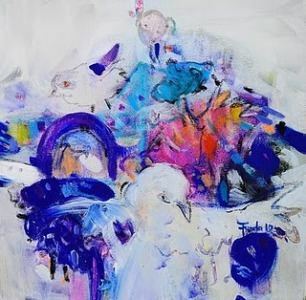 She graduated from the Painting-Work Department in the Faculty of Education at Gazi University. 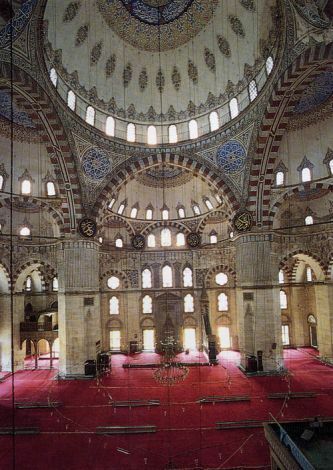 Between 1992 and 1995, she worked as an art adviser at the Atatürk Culture Center. 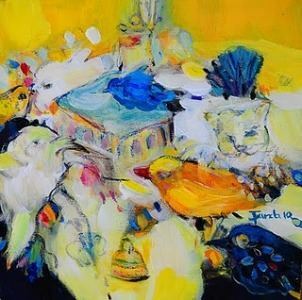 Tuncel is a member of the United Painters and Sculptures Association, where she served as a general secretary in 1998-2002. She is an Executive Board member and a founder member of the Contemporary Arts Foundation. 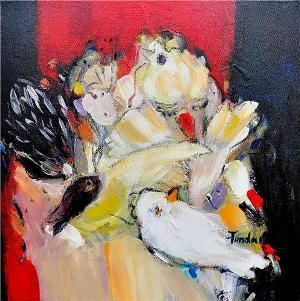 Tuncel has had more than 26 solo exhibitions, and has participated in many group exhibitions in Turkey and abroad. She won first prize in the S.E.S 6th Culture and Art Competition Exhibition. 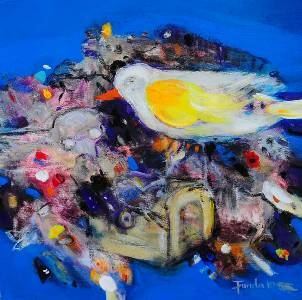 Her works can be seen in public and private collections in Turkey and foreign countries. Currently, Tuncel continues to work at her workshop in Ankara.